Whether your wanting to take your making to the next level or having a go for the first time our evening class is for you. Wheel throwing will cover all the basics of working on the potters wheel. 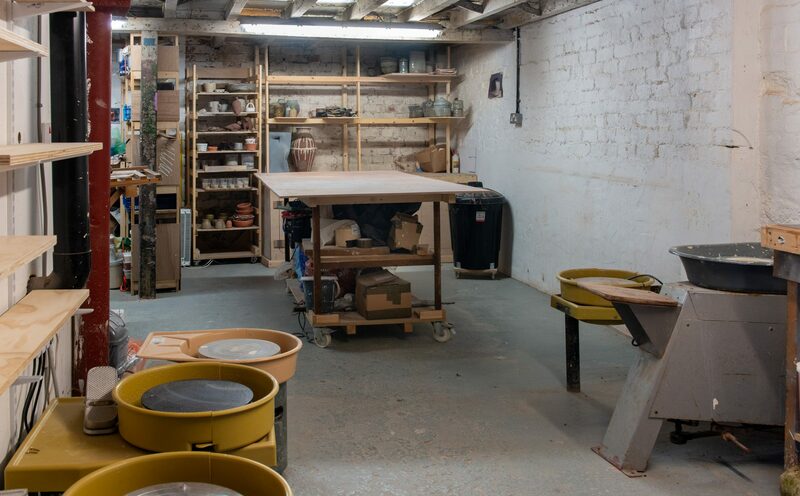 During the class we will cover clay preparation, bowl and cylindrical forms, turning, handling and decorative techniques. 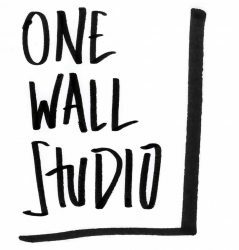 Each session will include a demonstration from your tutor covering different aspects of the throwing and finishing of pots. Participant will get to choose which two of their pots they are most happy with and have them glazed and fired so they can be collected and used at home. Ever wondered what the feeling of clay following through your fingers is like? If so this is your chance to come and have a go at working on the potters wheel and find out. 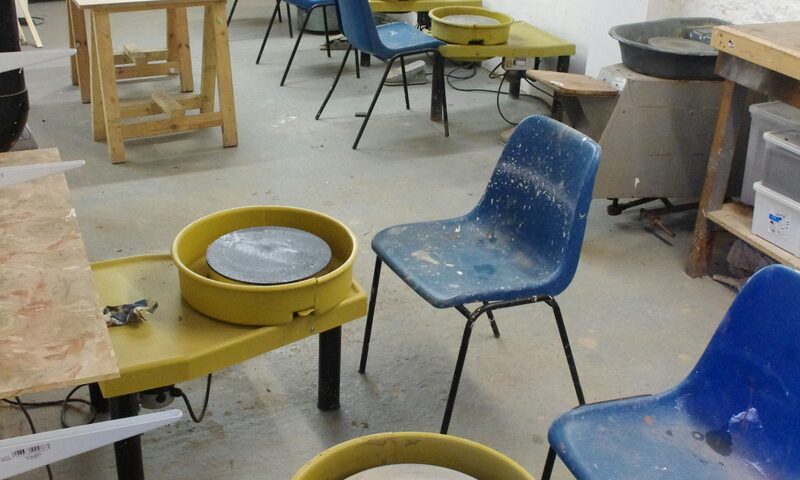 The two and a half hour throwing taster session will give you the chance to spin a few pots and introduce you to the basic techniques of the craft. Student will get a demonstration of each step of the process and the guided through the creation of their own bowl and cylinder shapes.